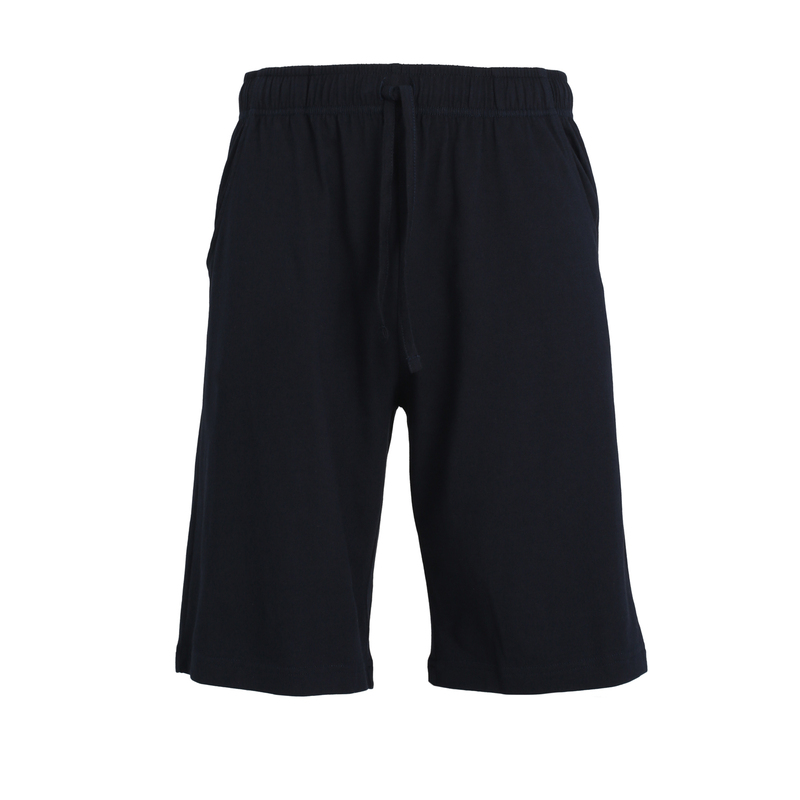 Very light and pleasant pyjama shorts by Ceceba in outsizes. 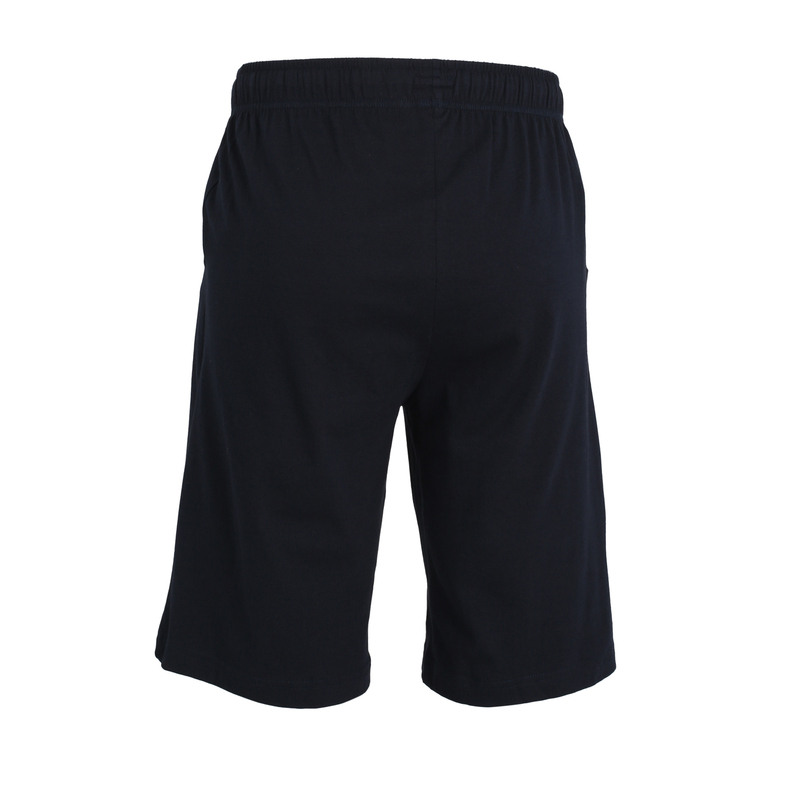 The trousers consist of 100% cotton and are available up to 9XL. The gentle material promises highest sleeping comfort. For waist size regulation a drawstring is fixed. Elastical and practical waistband is offered. Furthermore the trousers have two side pockets. 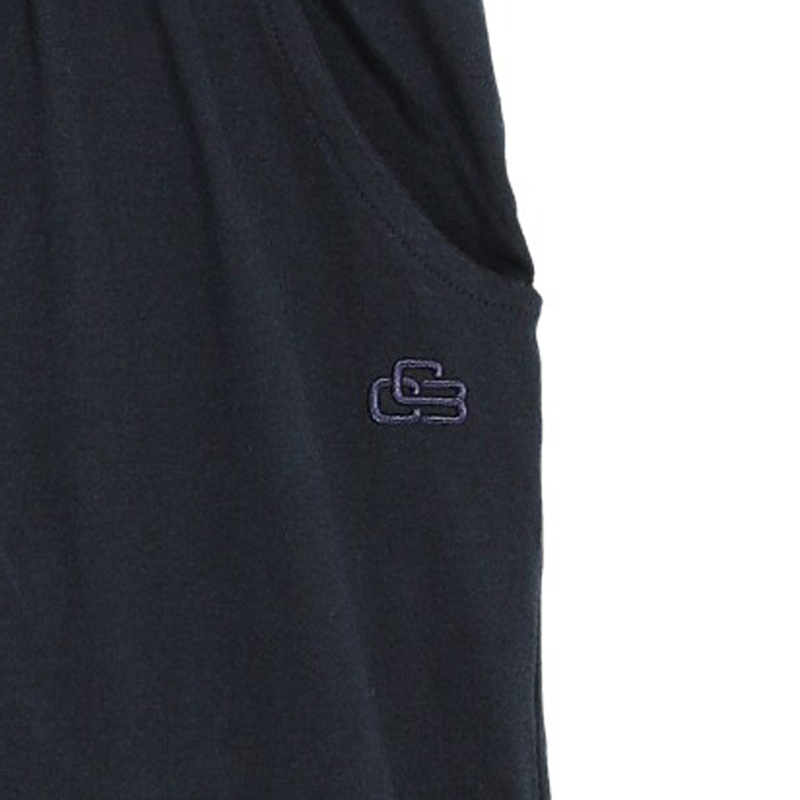 Due to plain desing the shorts are combinable to a lot of tops. A flattering cut makes the trousers universally applicable.